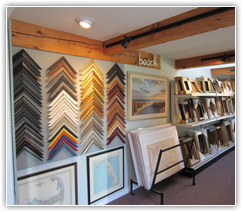 We stock an amazing selection of picture frame mouldings, mats and glass. We offer, low prices, fast service and fantastic quality. Our staff is experienced and enthusiastic and ready to help with all your projects, big or small! • FAST SERVICE!!! 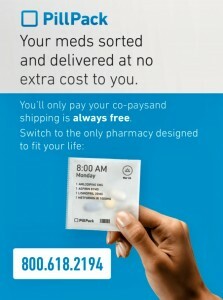 One day service available! • Hundreds of reasonably priced READY-MADES! • Inspiring framed PRINTS and MIRRORS!